Bourjois is always stepping up its game when it comes to mascara. 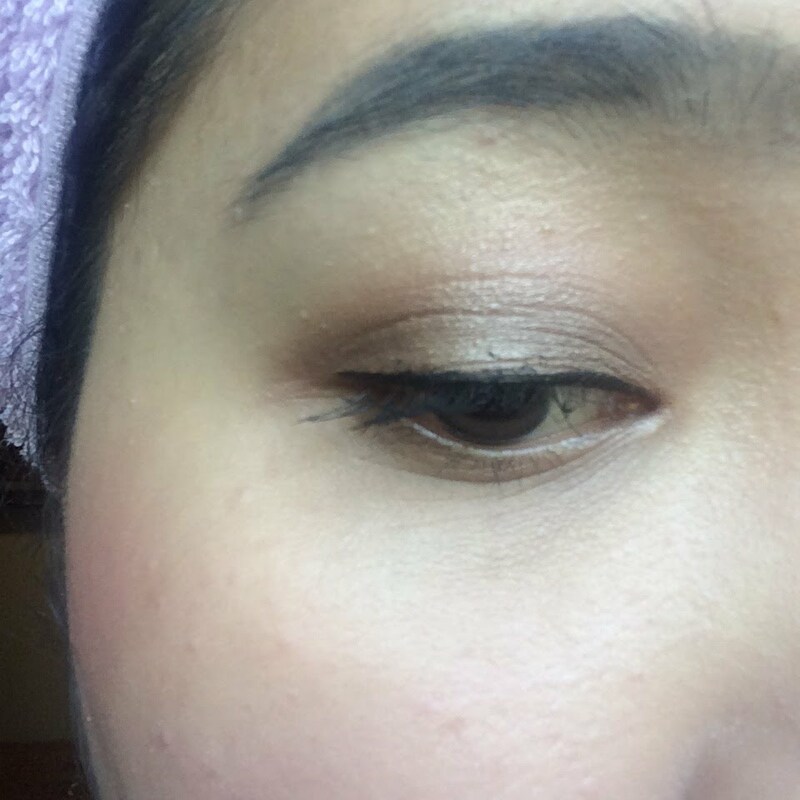 I found that Bourjois mascara has a very good quality. 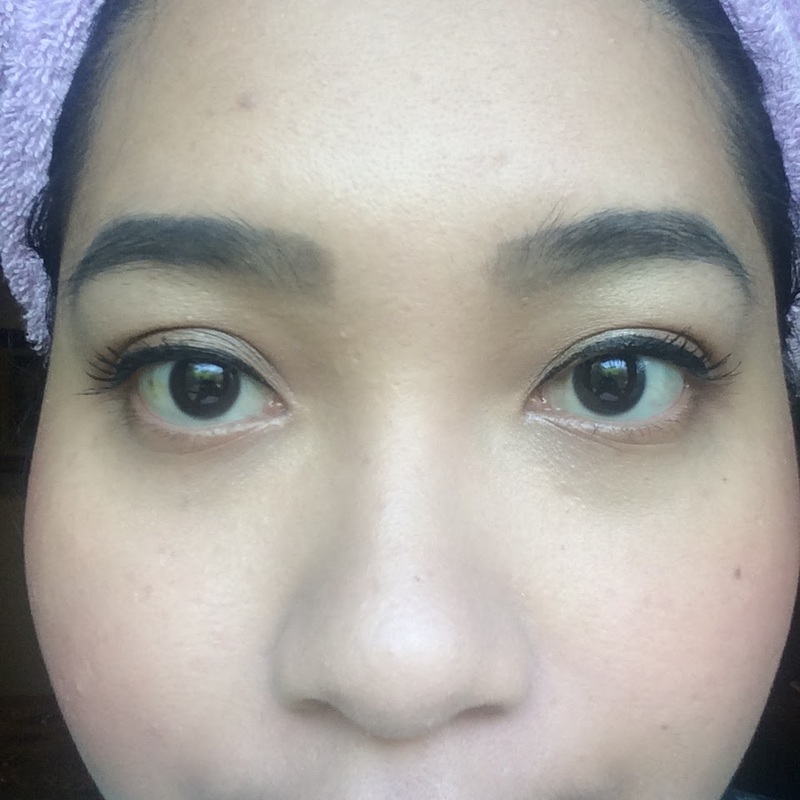 When I took a stroll at Sogo Plaza Senayan, I stopped by the Bourjois stall that has sale promotion and bought one of their mascara line, the Bourjois Volume Glam Max Mascara. The price of this product is IDR. 175.000. This is a higher price compared to other drugstore mascara. 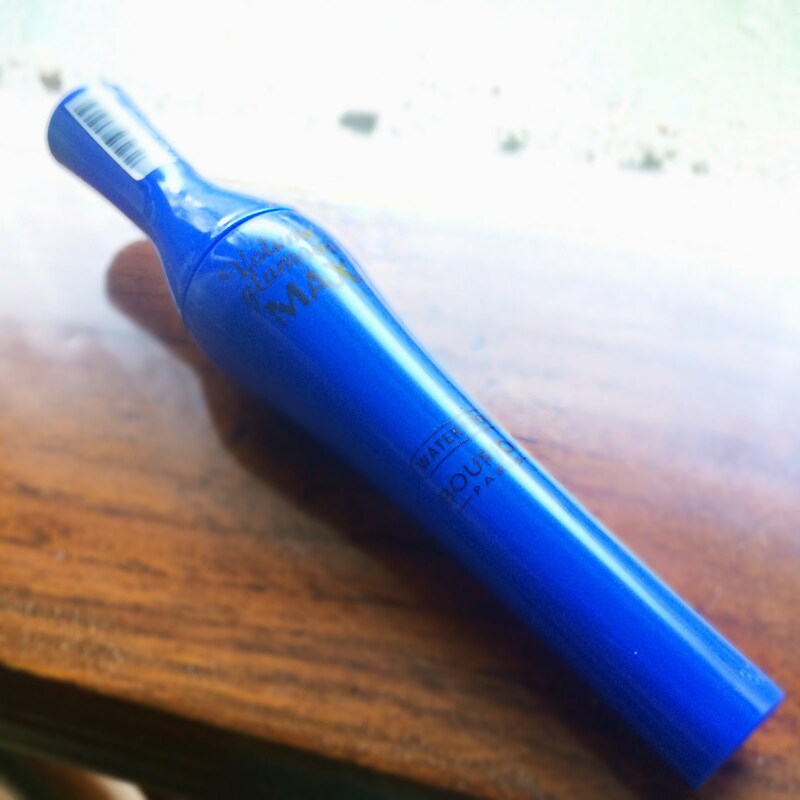 The Bourjois Volume Glam Max Mascara has a very thick bristles that will allow the product to be spread thicker. 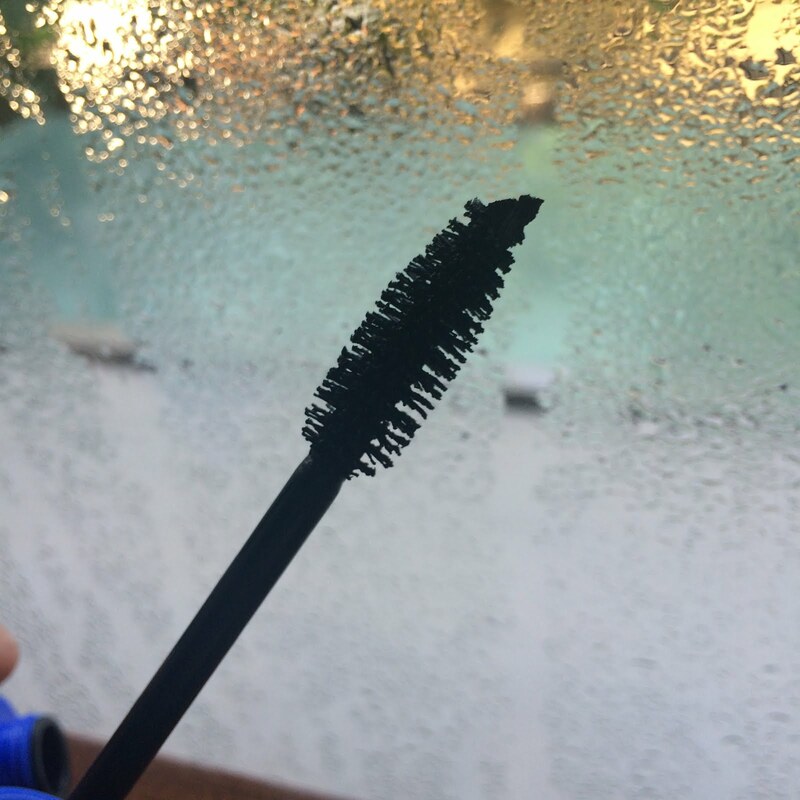 The consistency of the mascara itself is thick and sticky. The wand is very steady that allows the application to be easier. I don't have many eyelashes to work on. That's why I've always wanted a very thick and full result of lashes after an application of a mascara. I rely much on mascara! During the application, it turns out that the trick and sticky consistency of the mascara paste makes it difficult to apply. After each swipe of product, the paste will turn leave a very thin "spider web" like lines that will stick to my eye lids when I blink. As you can see in the picture above, some of the mascara were accidentally stick to my lids. The after result seems to be not thick enough for me. I don't think that the mascara gives volume like what I've imagined it to be. 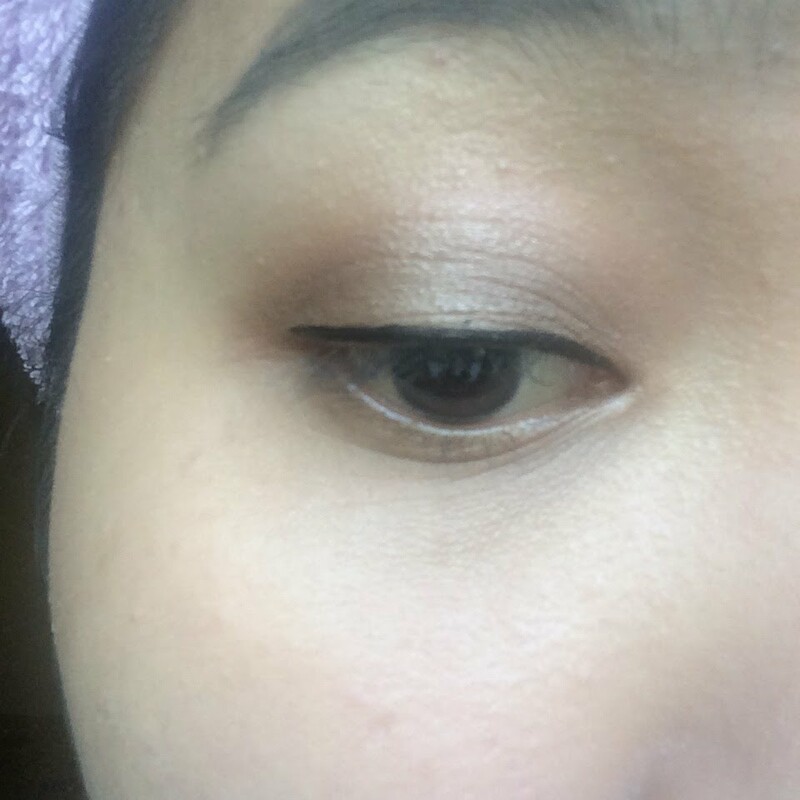 The very sticky consistency makes my lashes sticks to each other instead of giving it more volume. I rate this product to be a 4/10.